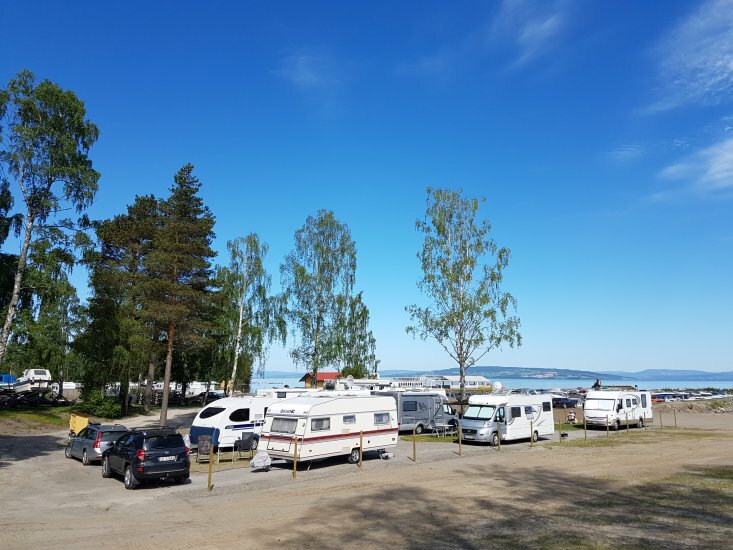 Evjua Strandpark is situated in the cove of Totenvika next to highway Fv 33 between Minnesund and Gjøvik. 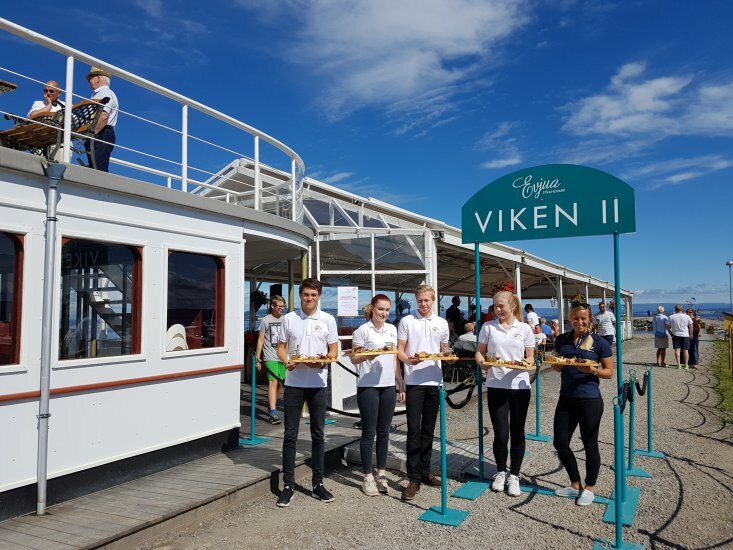 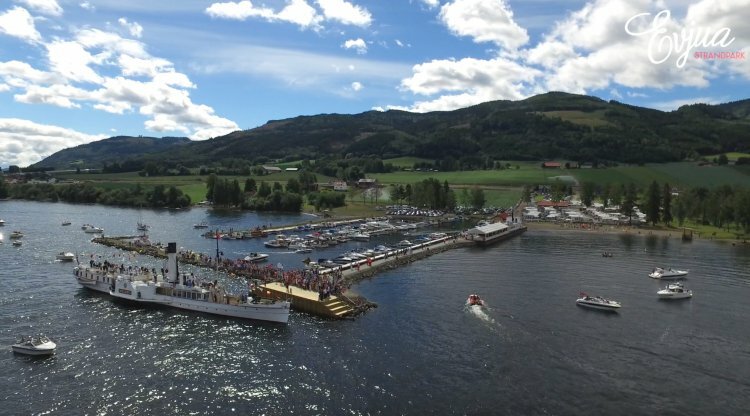 Just look for the restaurant Viken II, which is shaped like a traditional Mjøsa boat and "moored" at the jetty of Evjua Marina. 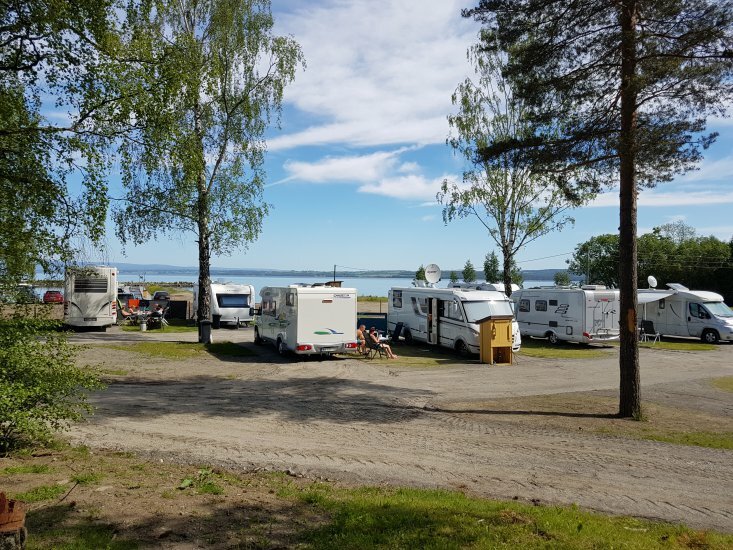 In addition to the restaurant and marina, Evjua Strandpark offers accommodation at its camp site or at the venerable Kapteinsboligen. 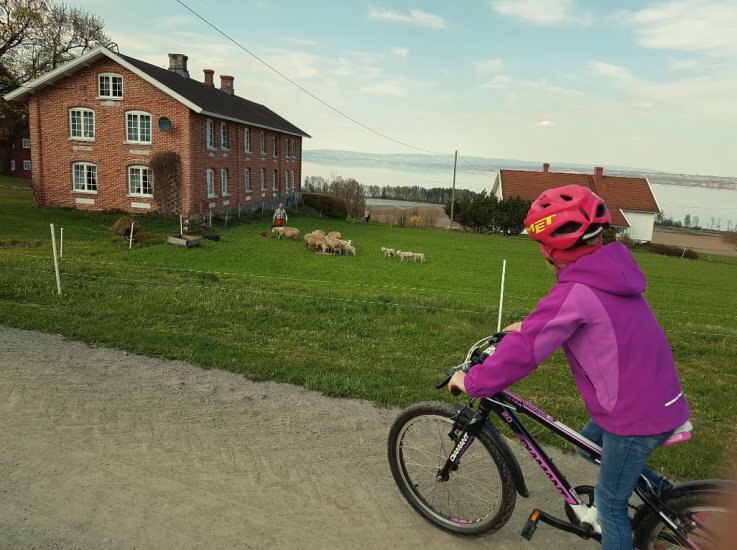 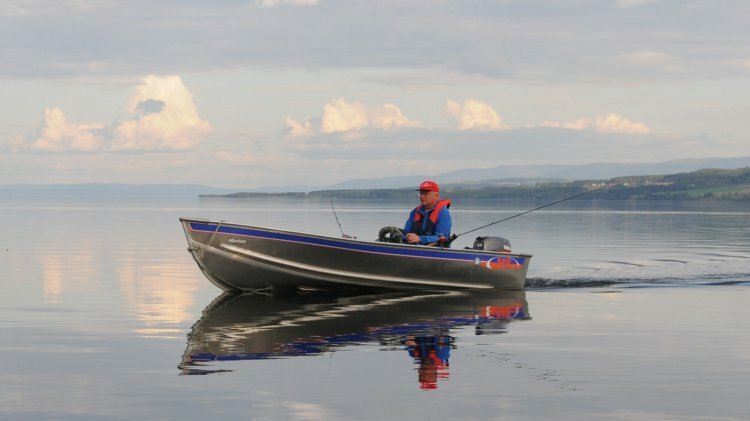 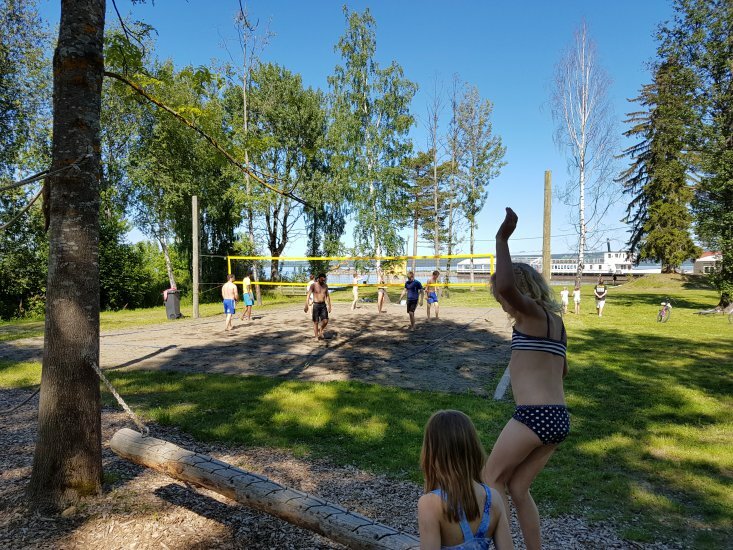 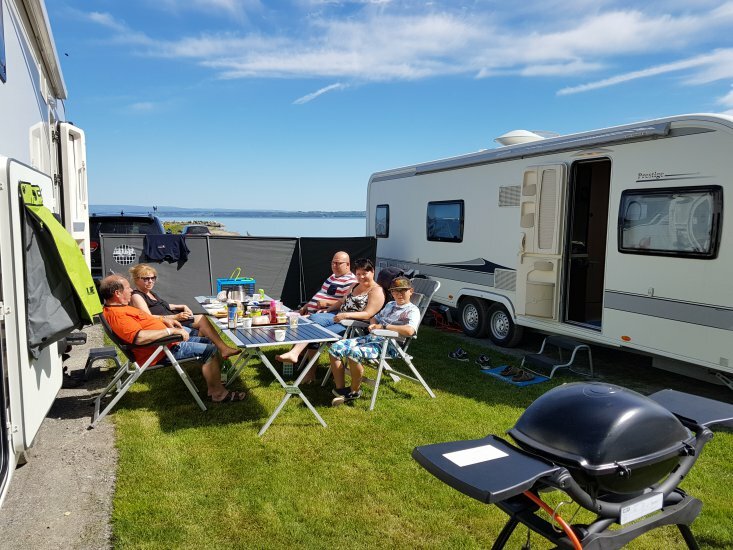 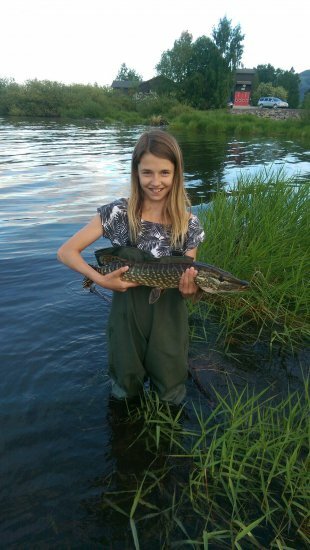 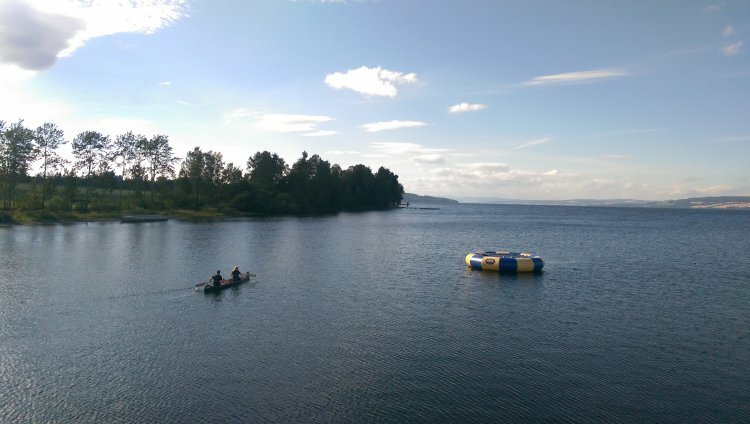 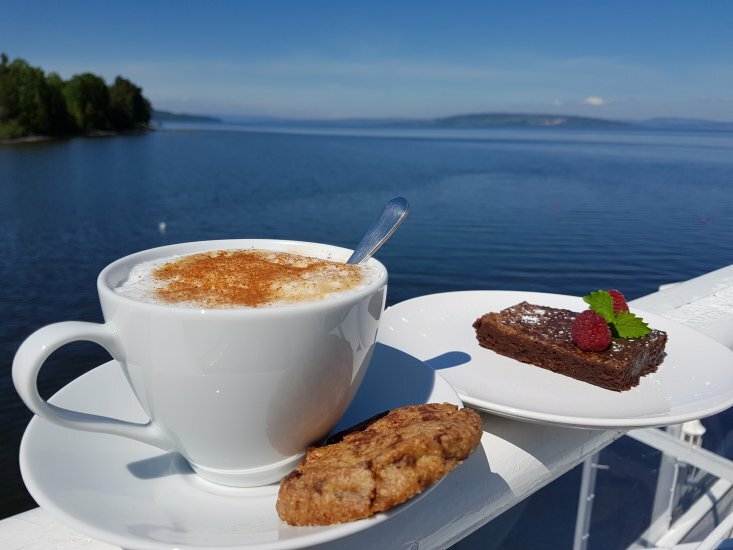 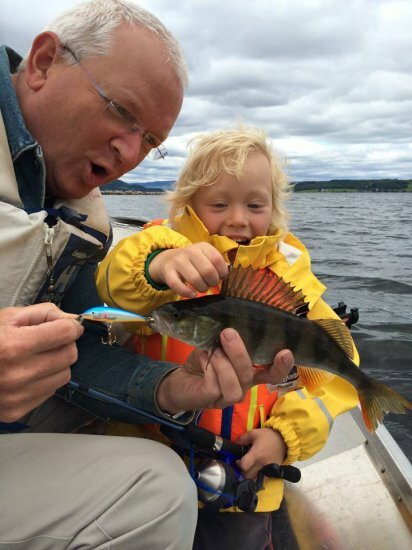 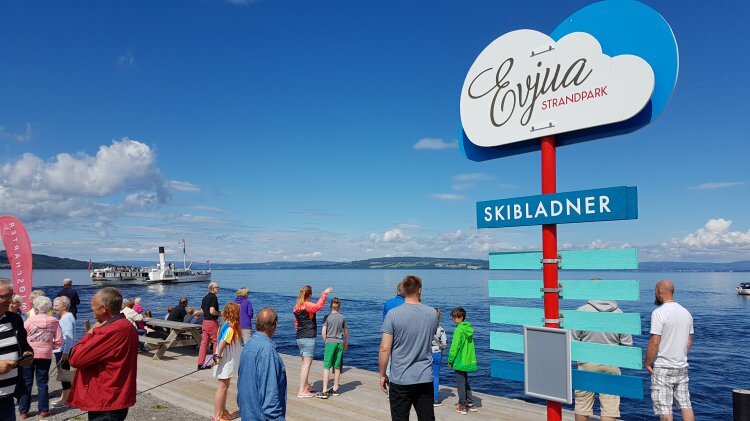 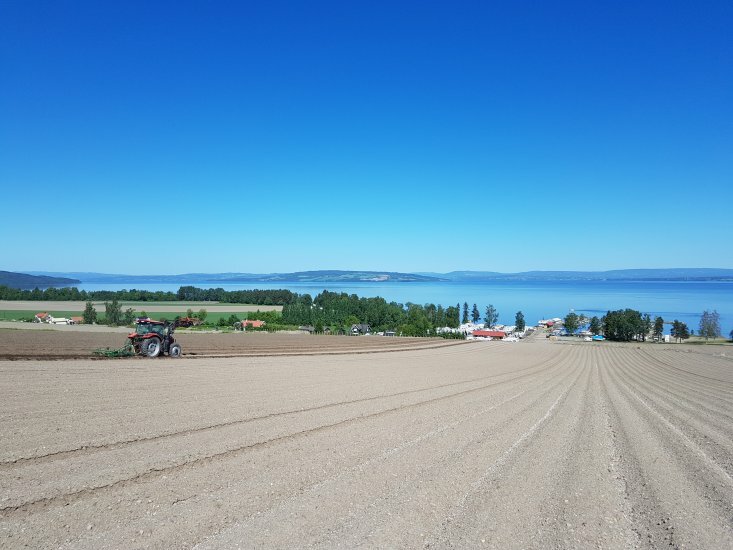 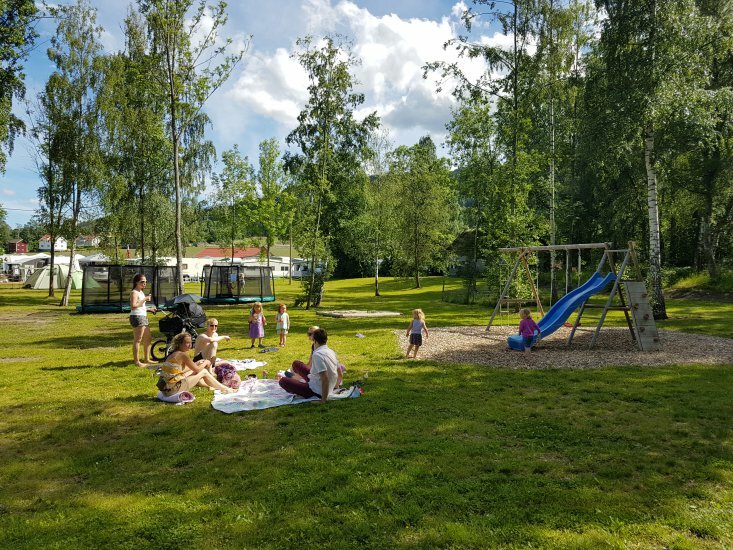 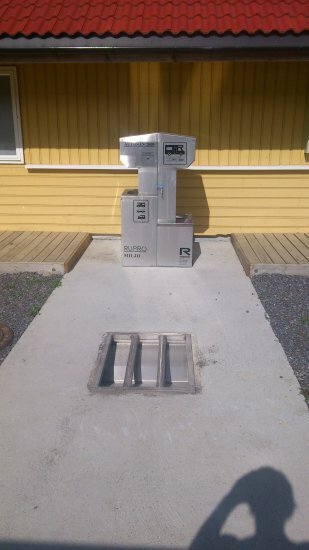 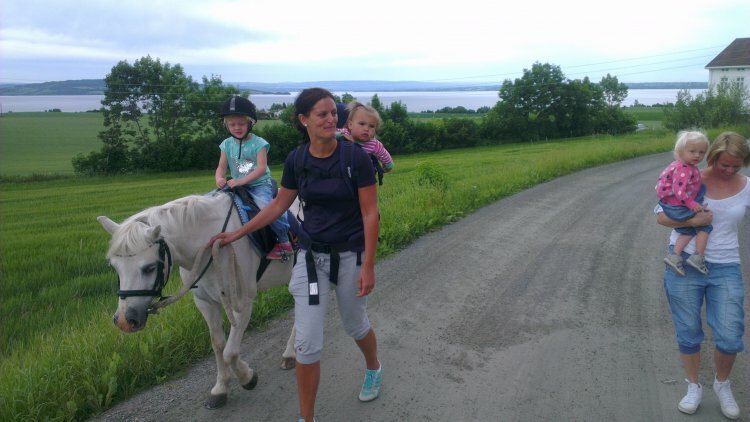 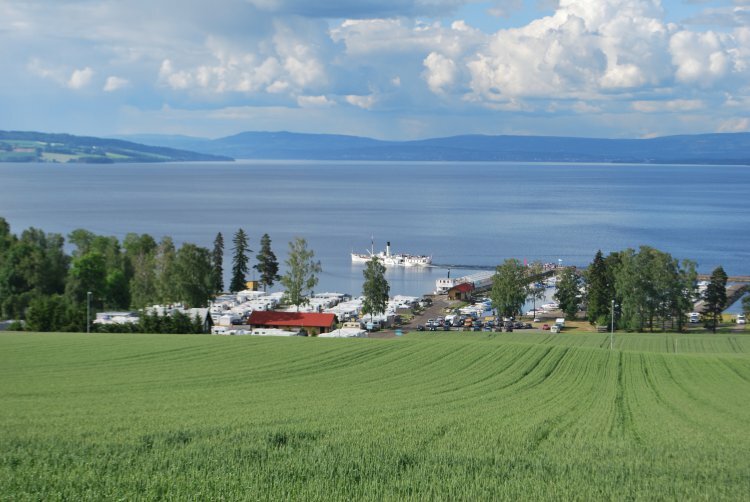 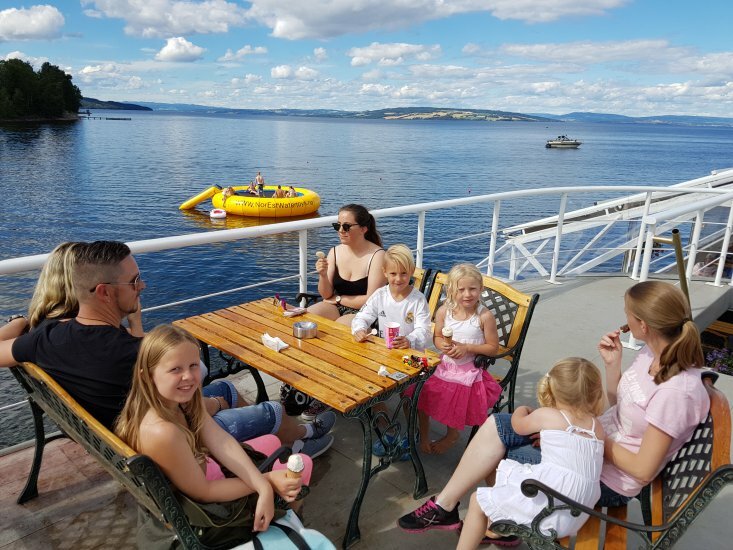 You can enjoy activities such as beach volleyball, water trampolining, fishing, bathing, climbing and scenic paths along lake Mjøsa, through beautiful countryside and forests to the top of the Totenåsen hill for a magnificent view.